"Definitely there is an increase in flight time. 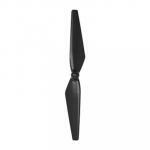 Can not differentiate the sound levels between regular and low noise propellers . I could hear the buzzing sound even at 100 meters high. 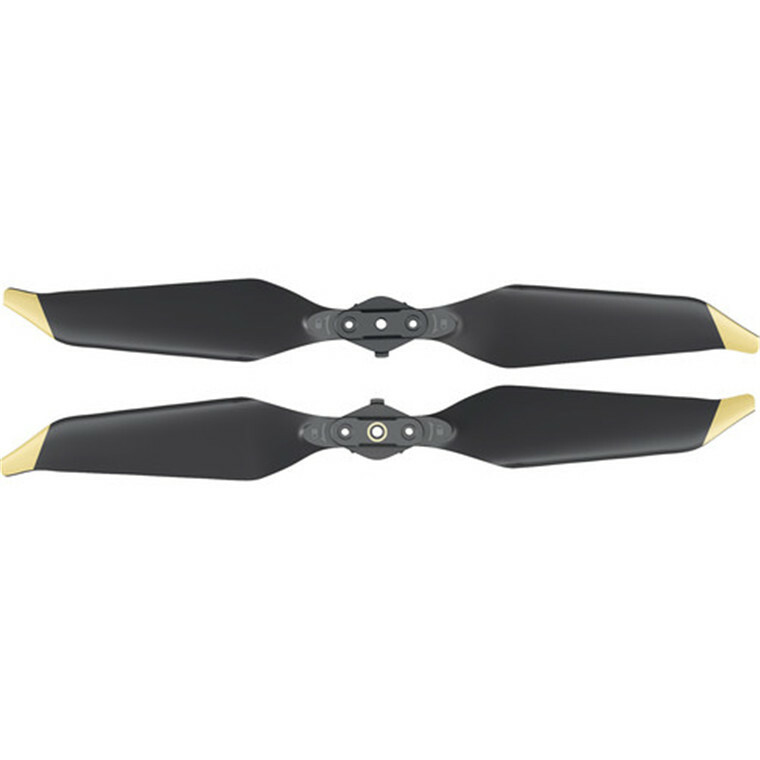 Gives the..."
"Purchased for my Mavic Pro (not platinum) and have noticed increased flight time by a few minutes, along with some noise reduction. 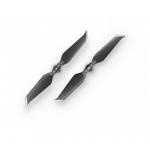 May not seem like much, but at the same price as the regular quick..."
Definitely there is an increase in flight time. 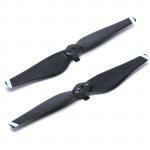 Can not differentiate the sound levels between regular and low noise propellers . I could hear the buzzing sound even at 100 meters high. Gives the drone a new look though.Definitely there is an increase in flight time. 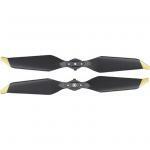 Can not differentiate the sound levels between regular and low noise propellers . I could hear the buzzing sound even at 100 meters high. Gives the drone a new look though. 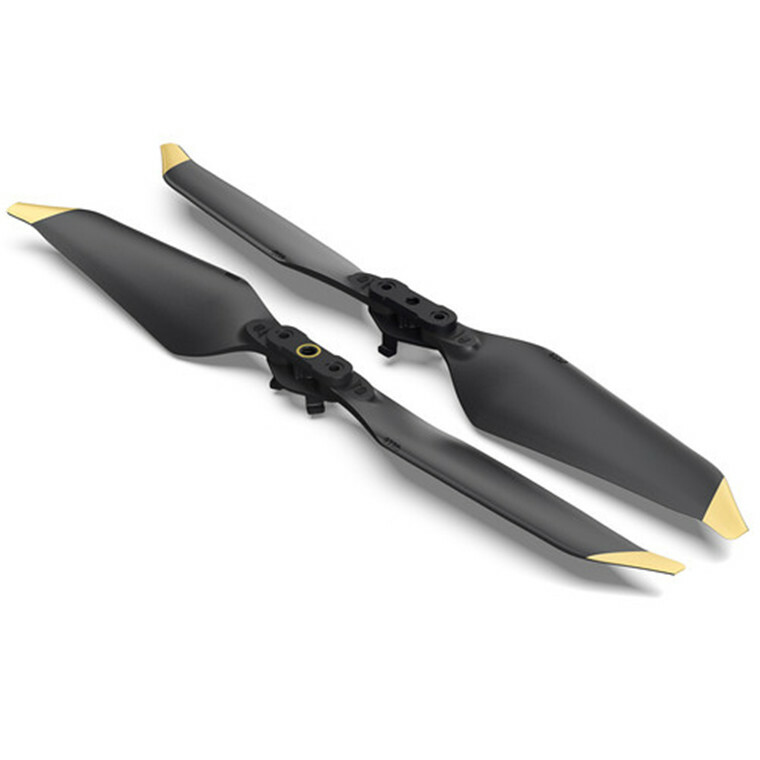 Purchased for my Mavic Pro (not platinum) and have noticed increased flight time by a few minutes, along with some noise reduction. 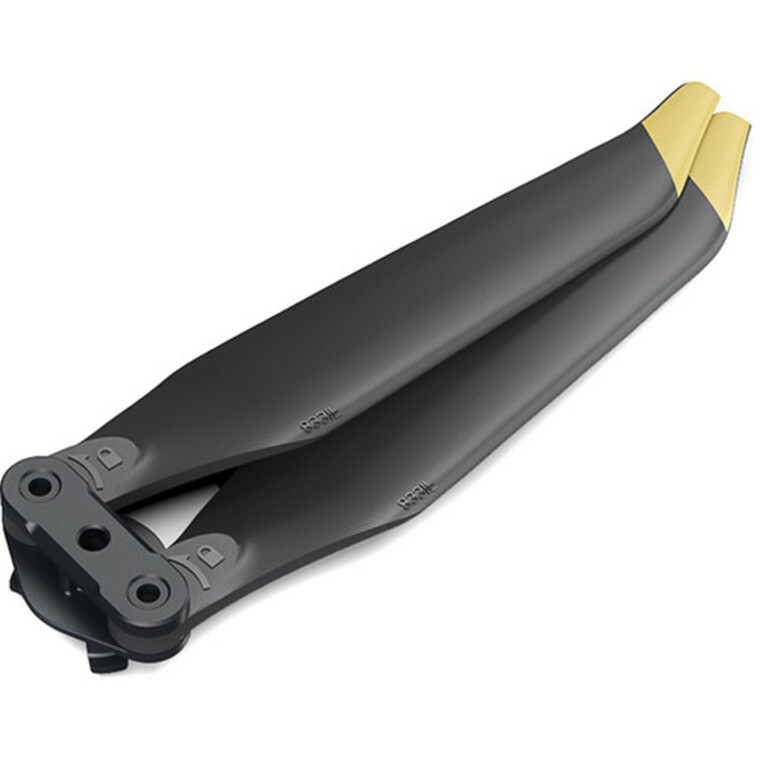 May not seem like much, but at the same price as the regular quick release props it is definitely the better option.Purchased for my Mavic Pro (not platinum) and have noticed increased flight time by a few minutes, along with some noise reduction. 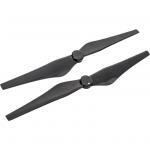 May not seem like much, but at the same price as the regular quick release props it is definitely the better option. 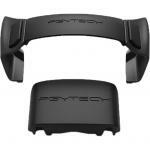 PB Tech price: PB Tech price: $17.34 ex. $19.94 inc.